Stichting Dansdietetiek Nederland was proudly founded in 2017 by dietitian and former professional dancer Karin Lambrechtse. Karin (1981) started dancing at the age of six. She earned a Bachelor of Arts degree in Dance from ArtEZ in 2003. Introdans offered her a contract and during the next 10 years Karin became one of it’s leading dancers. She performed pieces by renowned choreographers such as Kylian, Ek, van Manen, Naharin, Duato, Battle and Soto, which brought her all over the world. She won the Dansersfonds ’79 incentive prize in 2006 and got nominated for the “Dans Publieksprijs” in 2012 and “VIVA400” in 2016. Since 2013 she’s studying Nutrition & Dietetics at The Hague University and recently opened her own practice in Arnhem. Besides that, she is working as a freelance dancer, dance teacher and choreographer for various companies and institutions. 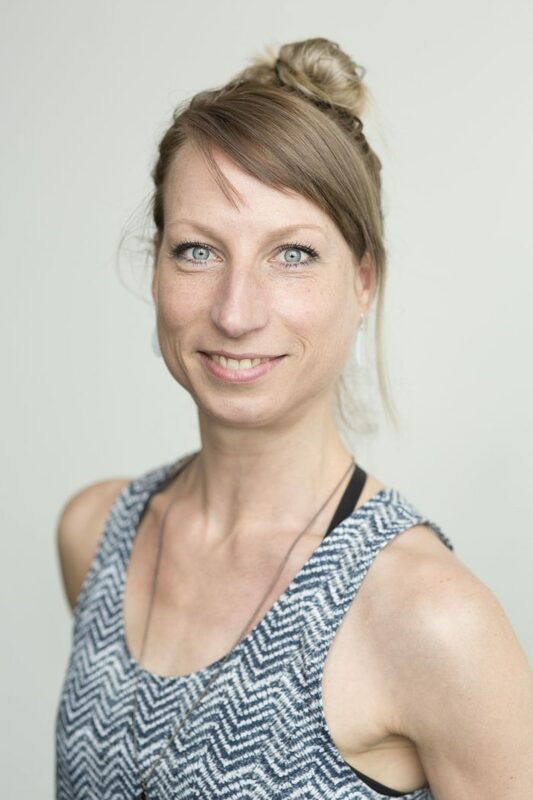 Karin is currently working on her master’s thesis research on body composition assessment, nutritional knowledge, eating behavior and body perception of elite level dancers and dance students in The Netherlands – DANresourCE. In the same time, she is doing her dietetic internship with Team Nutrition – NOC*NSF & HAN Sports & Exercise Nutrition and has completed additional training in several areas of nutrition, like eating disorders, psychology and coaching skills. As a former dancer in a professional company Karin acknowledges the influence and power optimal nutrition has on maximizing performance and health. Through personal experiences she became aware of the lack of well-implemented dance specific nutritional education, visible and easy accessible nutrition guidelines & guidance by dietitians specialized in dance. Dancers at aesthetic top athletes that deserve and need the same nutritional guidance as other top athletes get! Especially because dancers work in a competitive environment and train around 40 to 50 hours (including performances) per week. Through this foundation, Karin combines her love and passion for dance, science and nutrition. Filling the gap between the dance-world and elite sports-nutrition by providing dancers the help and information they need, seek and deserve. For more information visit Karin’s website.